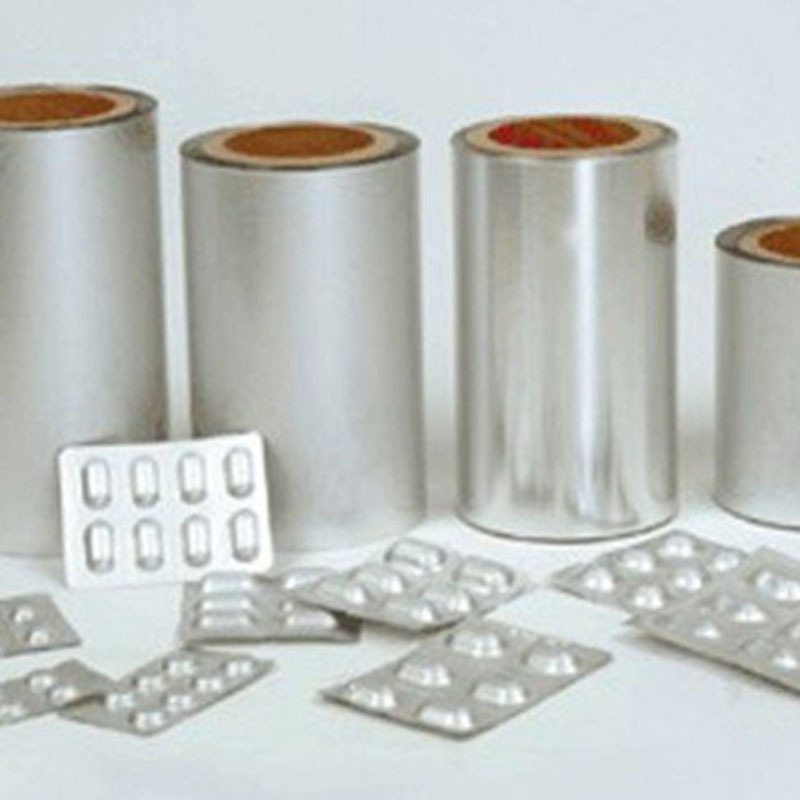 Mingtai aluminum is a professional 1-8 series Aluminum Foil manufacturer china, product aluminum electrode capacitor foil, foil stock, packaging foil, Battery Shell Foil, Pharmaceutical Foil, container aluminum foil, Honeycomb Foil and more. 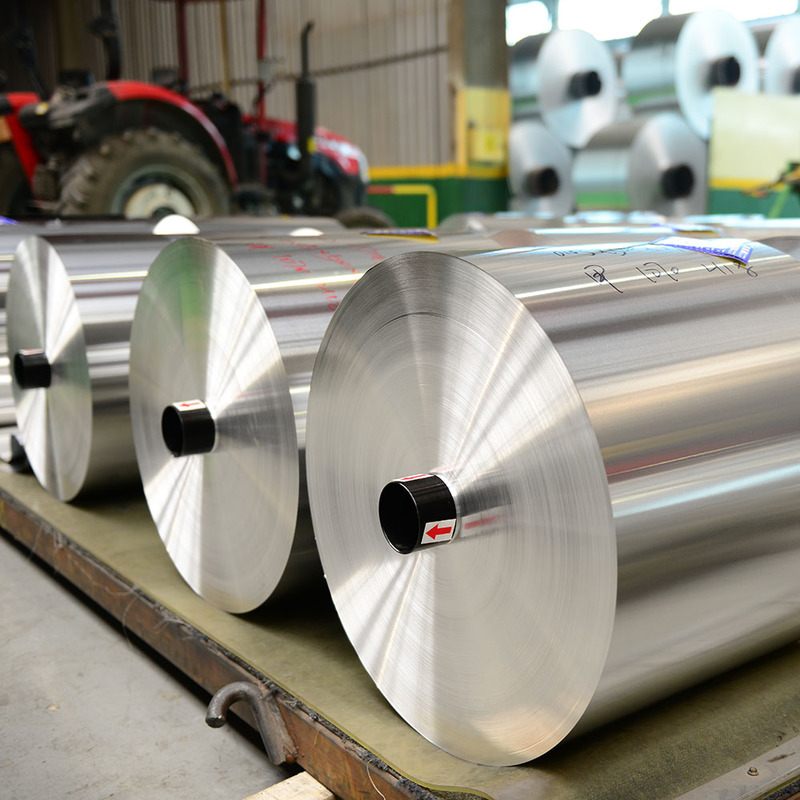 There are Aluminum Foil Suppliers near york uk to promote the best prices and services for you. 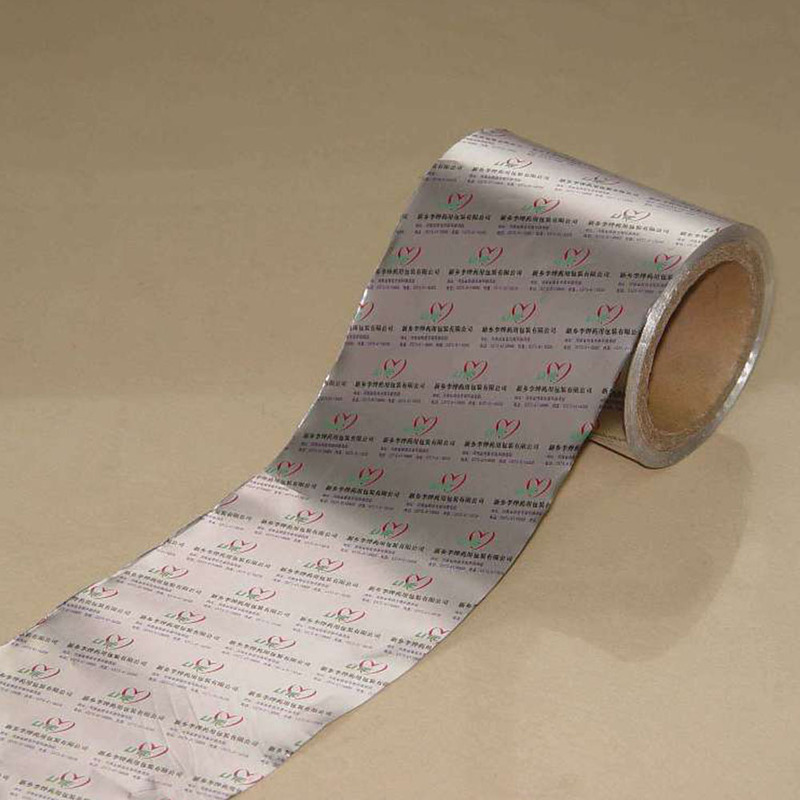 Looking for ideal Aluminium Foil Manufacturers Manufacturer & supplier ? We have a wide selection at great prices to help you get creative. 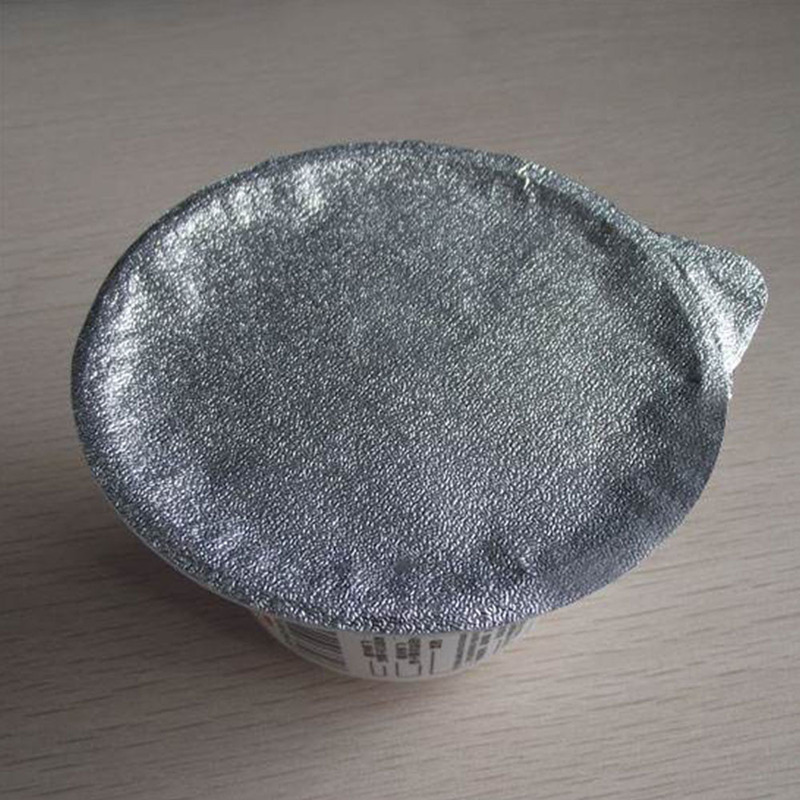 All the Aluminium Foil Manufacturers Uk are quality guaranteed. 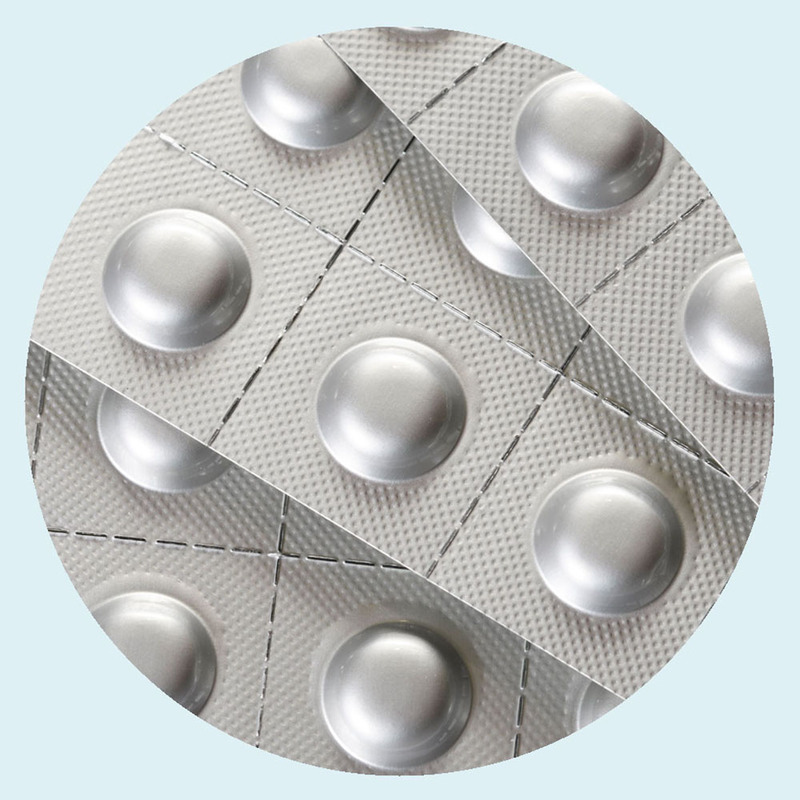 We are China Origin Factory of Aluminium Foil Supplier. If you have any question, please feel free to contact us.